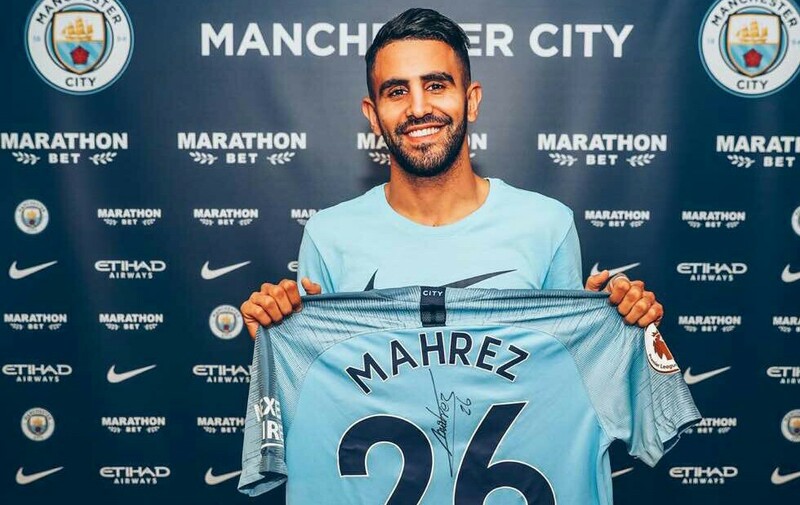 Manchester City have completed a club-record £60million move for Riyad Mahrez from Leicester City. Mahrez was the subject of four failed bids from City in the January transfer window. The Algerian winger becomes Pep Guardiola’s first signing of the summer and will put pen to paper on a five-year contract. I am so pleased to have joined City, a side playing great football under Pep Guardiola. “I think we can be successful over the coming years and I believe my own game can develop under Pep’s management,” Mahrez told City’s official website.